So, just what is a cool guitar? Ask any guitarist and they will all have a different opinion depending on their style of play, colour and shape preferences, so we will never get agreement. 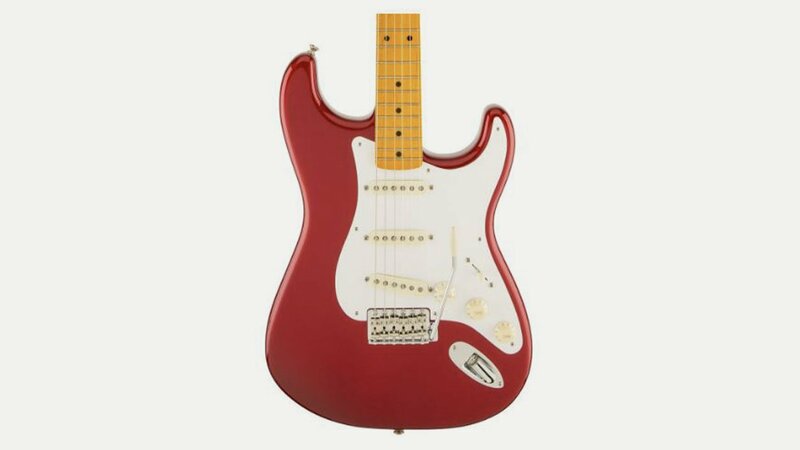 But we reckon a cool guitar is one that looks good on stage (so that the audience think you must be good to play one of those) and is something a fellow guitarist wouldn’t mind owning or playing. And it has to be affordable so we can all get one. Make sense?